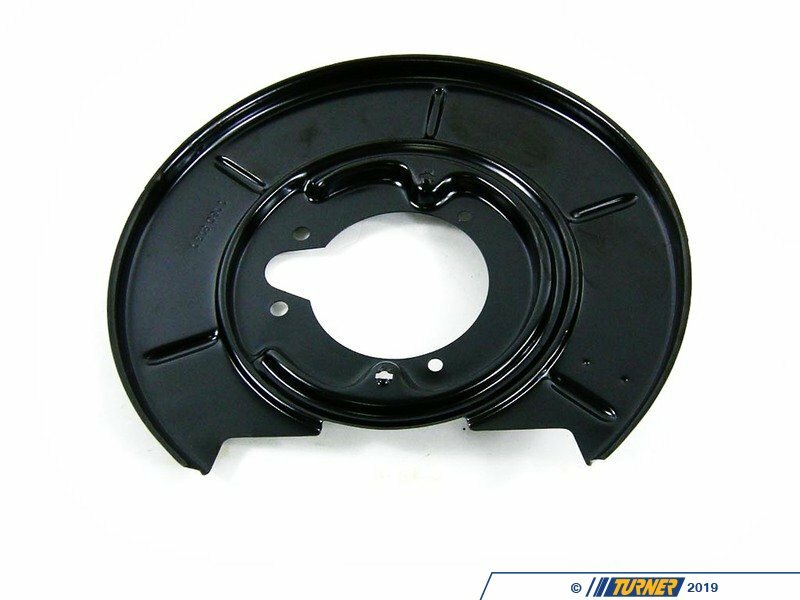 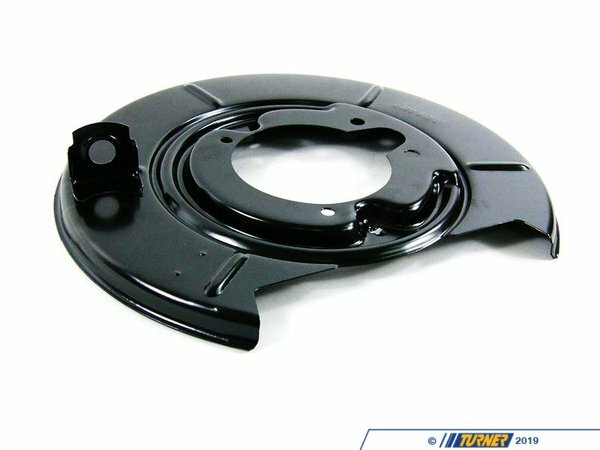 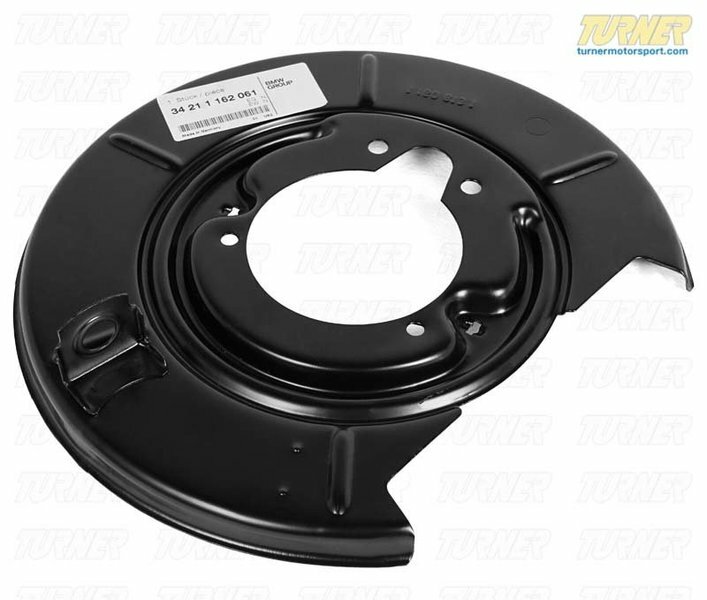 This is the left rear brake disc backing / protection plate for E30 3 series. 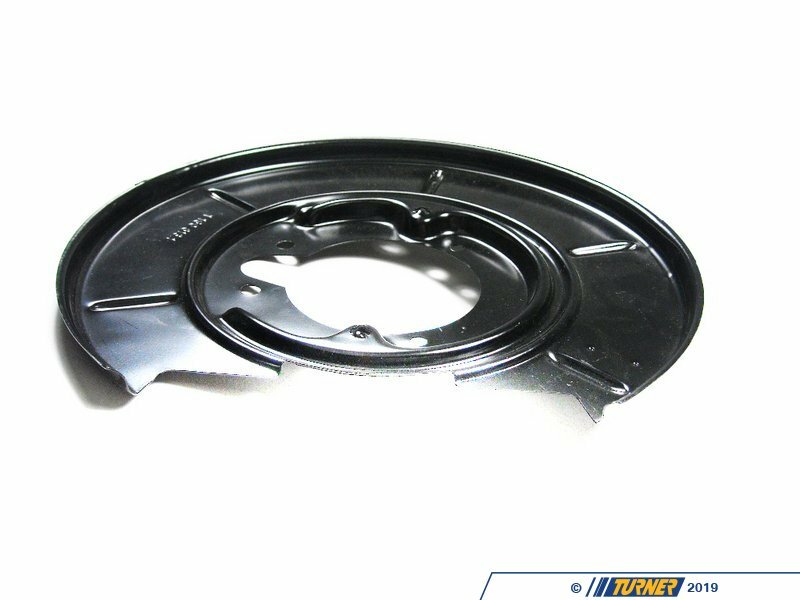 It provides protection from road debris and water. 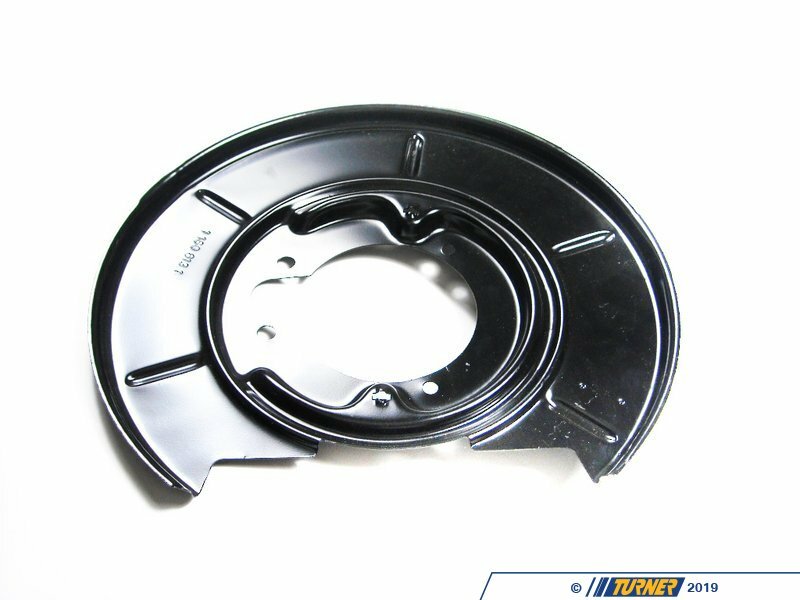 It is a lightweight part that tends to crack over time. 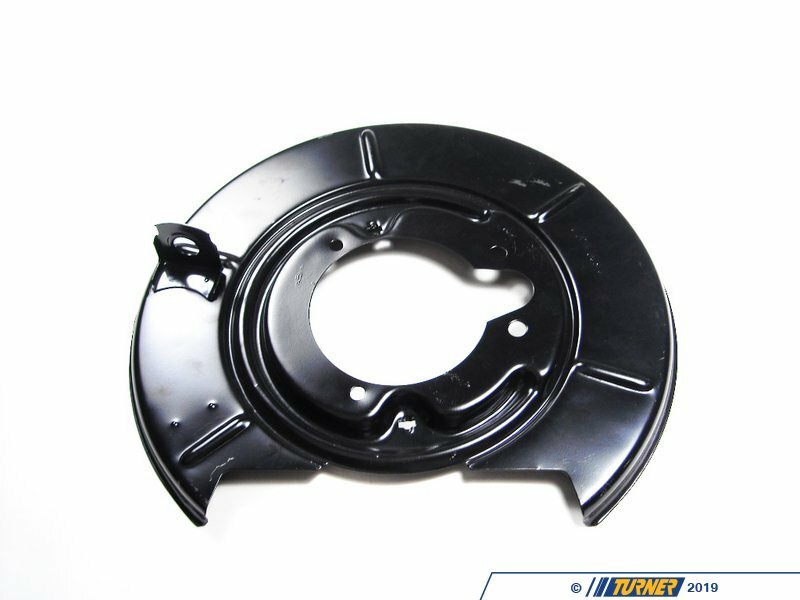 Stop the rattling coming from the rear brakesby replacing this backing plate.